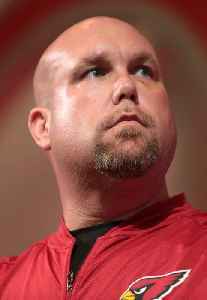 Steve Keim is an American football executive and former player who is the current general manager of the Arizona Cardinals of the National Football League (NFL). He was promoted to the position in January 2013 after spending the previous 14 years in various executive positions for the Cardinals. Arizona Cardinals General Manager Steve Keim said the team has not yet made a decision on what to do with the first overall pick in next week's NFL draft.